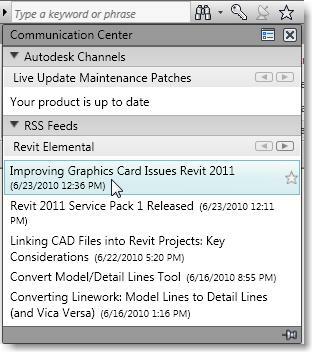 If you want to get my blog feeds and others directly inside your Revit 2011 application, here's how to do it! Click the button to expand the dropdown and click the tiny InfoCenter Settings icon. In the dialogue box, navigate to the RSS Feeds tab bottom left and then click the 'Add...' button top right. 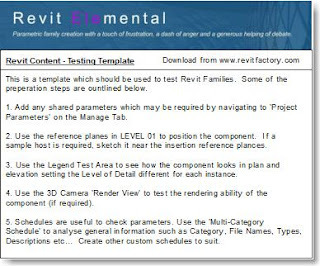 To add my Revit Elemental feed to your list, copy and paste the text below into the url field. If all goes well you should see a confirmation message. To see my feeds, simply click on the Communication Centre icon again and you should see a list of recent blogs along with the Revit Elemental blogs listed in there somewhere. 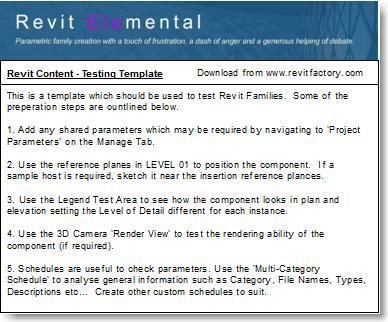 To view any of the blogs simply click the title and Revit will open the blog post in your default web browser. Unfortunately it doesn't link to Google Feeds yet so its a case of adding all your feeds one-by-one to the list. Very handy all the same! Unfortunately my graphics card is still unsupported so I can just hope that the next release will be better for me. 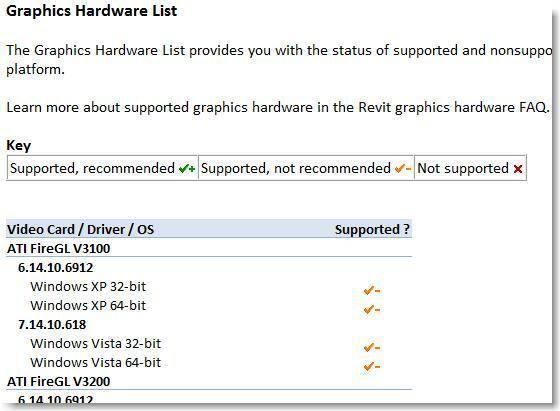 If you are experiencing issues with graphical display, you should try disabling the Hardware Acceleration under the Revit > Options > Graphics Tab. Other options include changing your Windows Visual Effects which you can do by right clicking on 'My Computer' and choosing properties. I'm using Vista but the settings should be fairly similar on other platforms. Next choose Advanced System Settings. 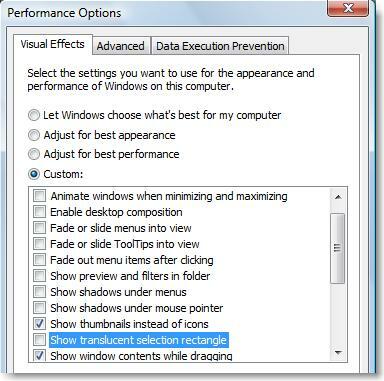 Now chop and change the settings as much as you like to improve performance of your PC. 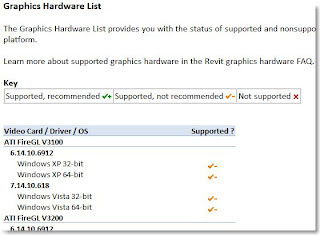 The first service pack has been released for Autodesk Revit Architecture 2011, Structure 2011 and MEP 2011. I could go on for hours and hours talking about this subject as there are so many different scenarios which lead to different best practice methods for either linking or importing CAD Data. 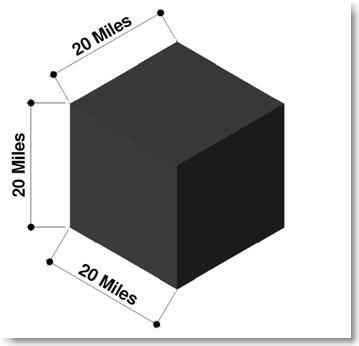 Instead, this post discusses the key considerations when linking CAD data into a Project. Take a copy of your Original CAD Data and store it in a separate location (suggest a folder such as ...\BIM\Linked Data\). It’s important to do this as you will often need to clean up a sub-consultants drawing and remove unwanted links, blocks etc (and you don’t want to destroy the original file they sent you!). Its also good to be able to see and manage all linked information from one folder location. Clean up the copy to make sure you are only linking in ‘the information you need’ i.e. If you are using an OS Plan to trace the outline of a house, don’t load in half of London! Similarly, if you only need the building outline, dont load in all the spot levels, hatching etc which will really slow down the performance of your model. Purge, Delete, Bind any Xref information in the CAD file and Audit it. 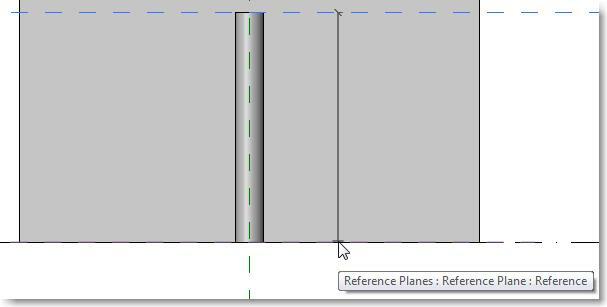 Create a dedicated workset in Revit for the linked CAD file making sure you uncheck ‘visible by default in all views’. (if your not using central files ignore this part). Make this it the ‘Active’ workset. Decide which Level, Elevation, View, Reference Plane you would like to link the file into/onto and make it current (in my example this will be Level 0). Under visibility graphics, make sure the link is visible in the required view (remember this is turned off in all views by default as noted above). Note the interface has changed slightly in2011 as shown below (now a drop down instead of a check box). 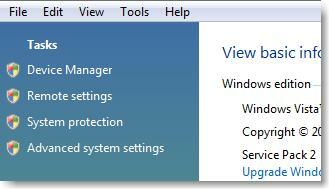 Make sure ‘Current View Only’ is Unchecked (the workset takes care of this issue). 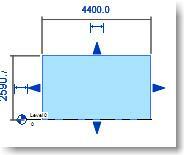 Note: If your not using worksets you may want to consider using this to restrict the CAD data to one view only. Colours & Layers are user specific but make sure you set the units to match the drawing (don’t rely on the ‘Auto’ option). ‘Positioning’, ‘Place at’ and ‘Orient to View’ are user specific. You can now link your CAD file into your project. Remember, if you want to see your CAD file in other views, you will need to open the view and set the visibility graphics to show the CAD workset created earlier. Following on from my last post, one reader kindly pointed out that there is now a tool in 2011 which converts Model Lines/Detail Lines. One I had completely overlooked! Thanks. This blog discusses a technique for changing Model Lines to Detail Lines and Detail Lines to Model Lines. People will sometimes draw details in their live model views using Model Lines not realising the impact it is having on the visibility in 3D view or section/elevation. When they realise their mistakes, it is often too late to redraw the details using drafting lines as too much has been done. Instead you can use this technique to ‘convert’ Model Lines into Drafting Lines and vica versa without the need to redraw anything! Here is a typical example: The rainwater pipe and other linework on the corner of this building has been drawn using Model Lines. It now appears in every view and even in 3D. 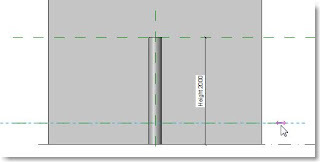 In this instance we will assume this is incorrect and the user should have drawn the element using Drafting Lines so it only appears in a plan/detail view. Start a new Filled Region and choose Paste Aligned > Current View from the Modify Tab - the lines will appear in the same place. Select the lines again and this time, on the Create Filled Region Boundary Tab; choose cut to clipboard again. Paste into the view again using Paste Aligned > Current View. All the lines are now Detail Lines and will not show up in a 3D view as shown below! 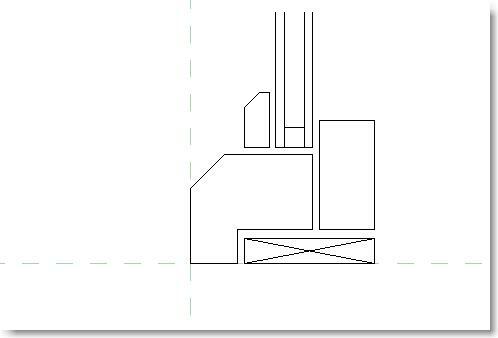 Paste into the view using Paste Aligned > Current View; the Detail Lines are now Model Lines. 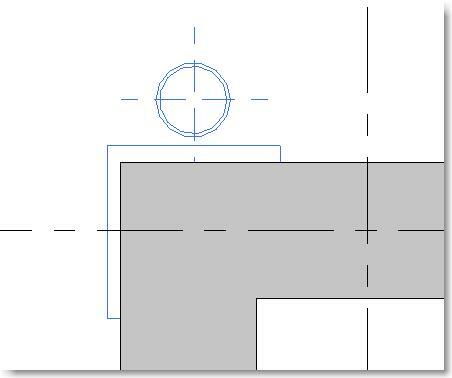 This crude window detail has been drawn directly inside a project with Model Lines. This is not intelligent and needs to be turned into a reusable 2D component with parameters. Try copying and pasting the lines into a 2D family and you will see this error message. Create a new 2D Detail Component Family and start a new Filled Region. Paste the lines into the filled region. 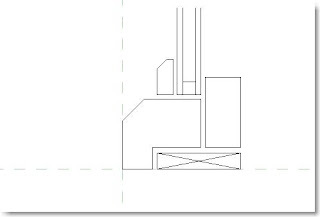 Paste into the view using Paste Aligned > Current View; the Model Lines are now Detail Lines. You can now save the Family as a 2D component. 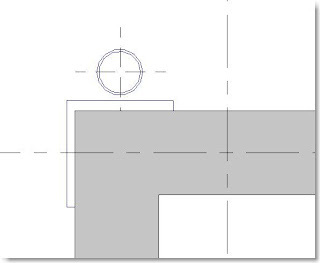 When creating components in Revit it is essential that you test your creations in a project before using or sharing them with others. Your component may look correct in the family editor but you will be surprised how many mistakes become apparent when you load it into a project file. Start by downloading the template to your desktop (or create your own test environment). I would recommend storing this with your company templates so you have quick access to it in future. The first screen which opens is a Legend view with an introduction to the template along with some basic instructions for use. 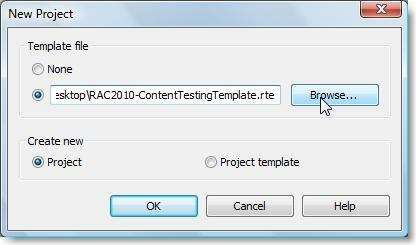 The interface is quite easy to navigate and the preview images are similar to those used inside Revit. 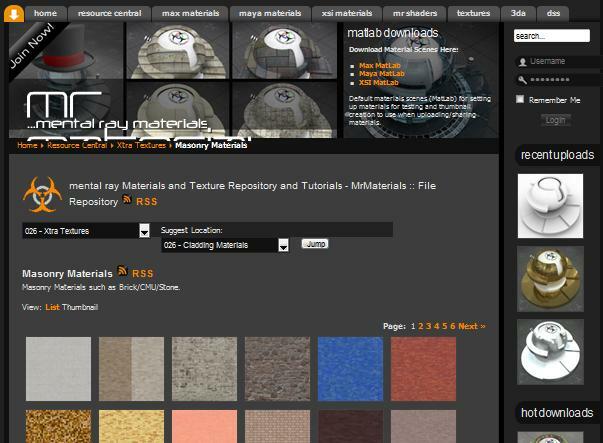 Its primary purpose seems to be for 3Ds Max and Maya but the textures tab is very useful for Revit users. There are pros and cos to using materials outside the standard Revit Texture Library and I will post a separate discussion on this at a later date. 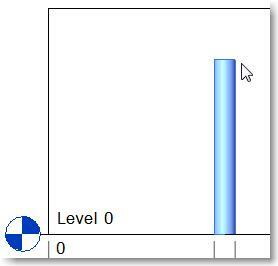 Using Instance Parameters usually means that when you load your family into your Revit project you see blue grips or arrows at the ends of the instance elements. 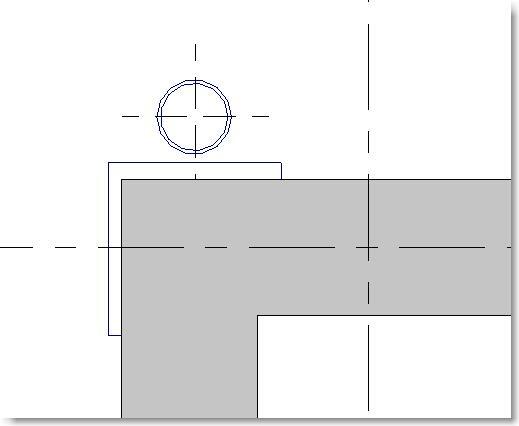 When setting out geometry from a Level in an elevation view, sometimes the Shape Handles (Grips) don’t appear. Why? I have no idea, but I found the solution by adding a reference plane on top of the level line and locking them together. Dimension to the reference plane instead of the level line and the shape handles appear correctly. 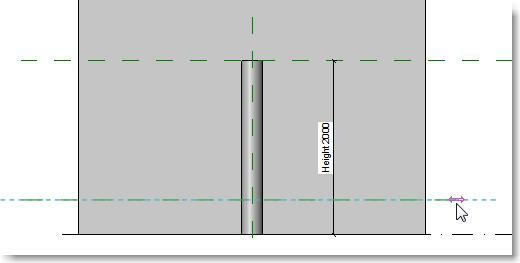 In the example below I used Generic Wall Based Family which has a Reference Level at the base of the wall. I’ve added a vertical sweep constrained by a reference plane at the top. 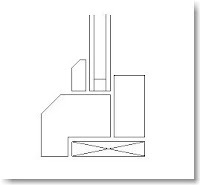 The Height Parameter is dimensioned from the reference level up to the reference plane and is an Instance. Here it is loaded into a project, notice it is selected but there is no shape handle. I can access the instance parameters and adjust the height this way but that's not how i want to control this object. 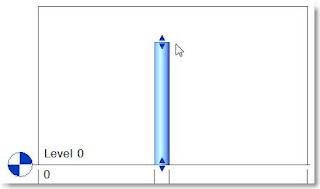 I want to click and drag to see the object increase in height. In this example to the left, I have added a reference plane in the family and aligned and locked it to the reference level. I recreated the Height Parameter and this time dimensioned it from the lower 'Reference Plane' (you may need to TAB to cycle through until you can select it). <-- Here it is loaded into a project again but this time I get the Shape Handle! 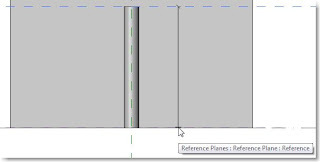 Note: Some Families already have a reference plane hidden along the same line as the Reference Level so check first to see if one exists and then make sure you dimension to the plane not the level. Other reasons for not seeing shape handles appear are due to a string of instance parameters being joined together i.e. 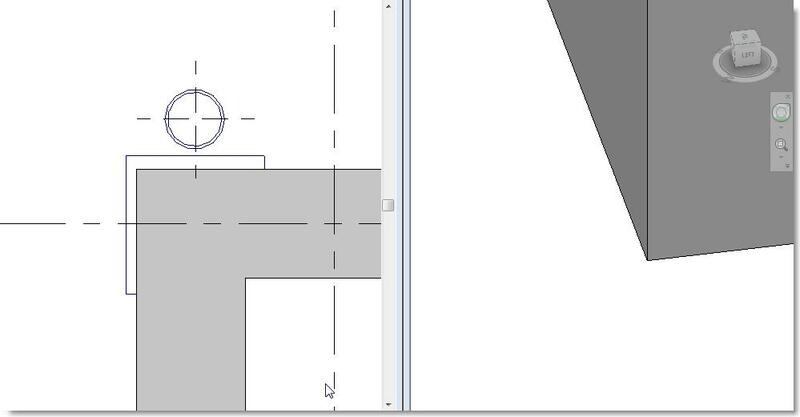 There are too many variables for Revit to work out which parts can be dragged/stretched!